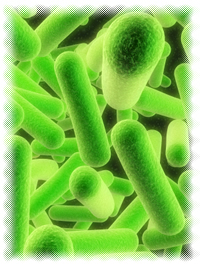 Pau d’arco Side Effects: Many herbs imported from the rain forests of South America are heavily contaminated with pesticides, so insist on organically grown and ethically harvested woods-grown pau d'arco. 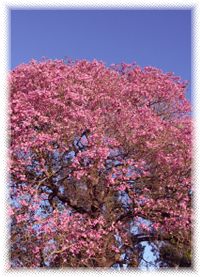 Tabebuia impetiginosa trees are found in the wild of central to South American forests. In the Portuguese spoken in Brazil, pau d'arco translates as "low tree". 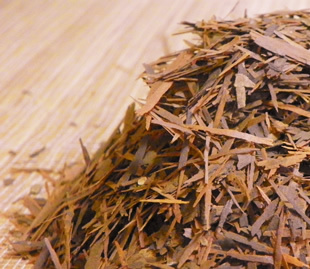 The inner bark is dried, shredded, and then boiled, making a bitter brownish-colored tea referred to as Lapacho or Taheebo. Pau d'arco is a key ingredient in the tribal medicine in the Amazon rainforest.